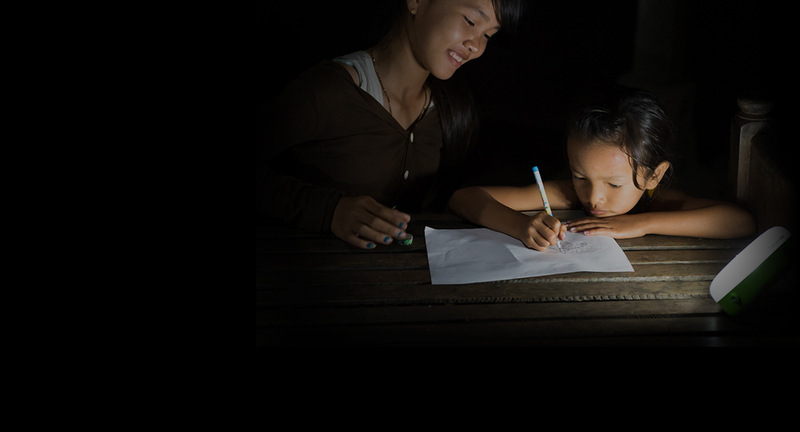 1.1 billion people in the world live without electricity. 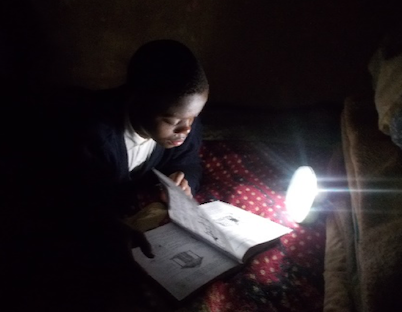 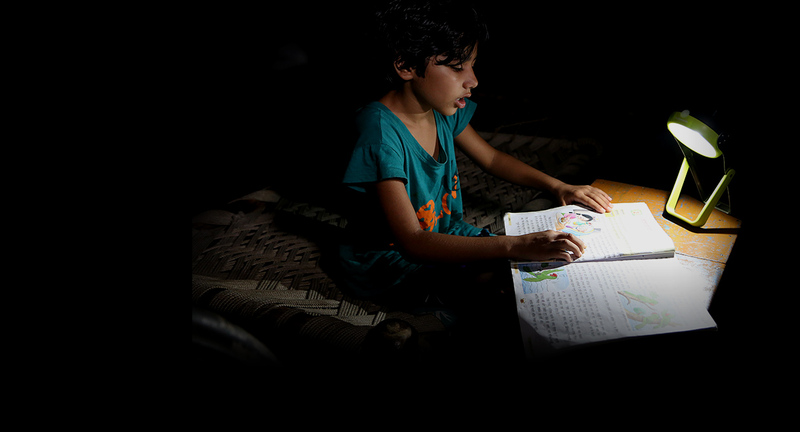 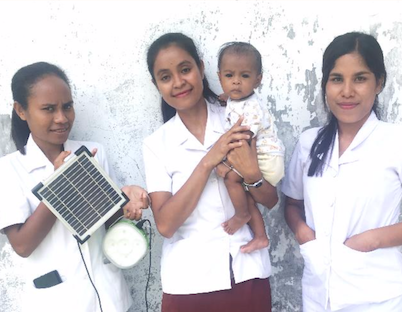 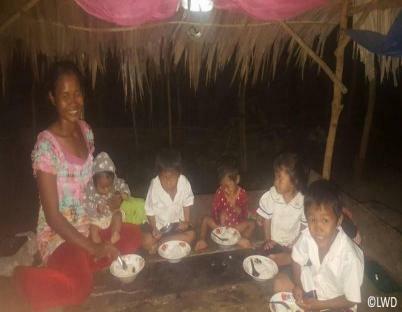 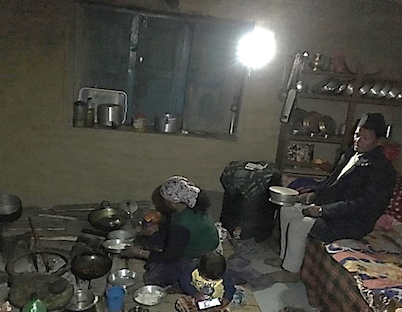 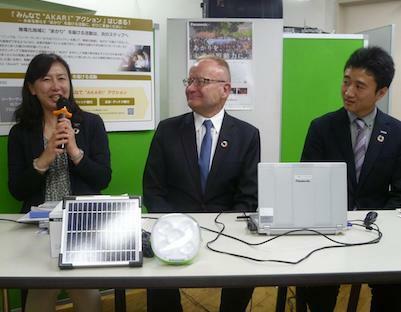 Panasonic has donated over 100 thousand solar lanterns to solve the social issues for a better life of people living in areas without electricity from 2013 to 2018. 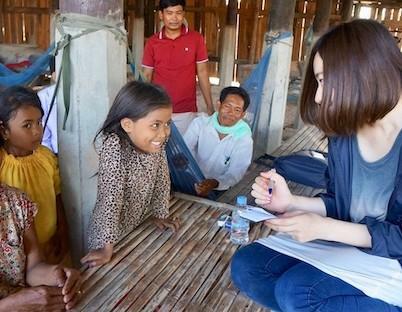 Panasonic has been working on corporate citizenship activities to meet social needs based on our basic management philosophy, "company as a public entity of society.” We are now committed to an inclusive society without poverty by engaging in activities for human development, new opportunities and mutual understanding. 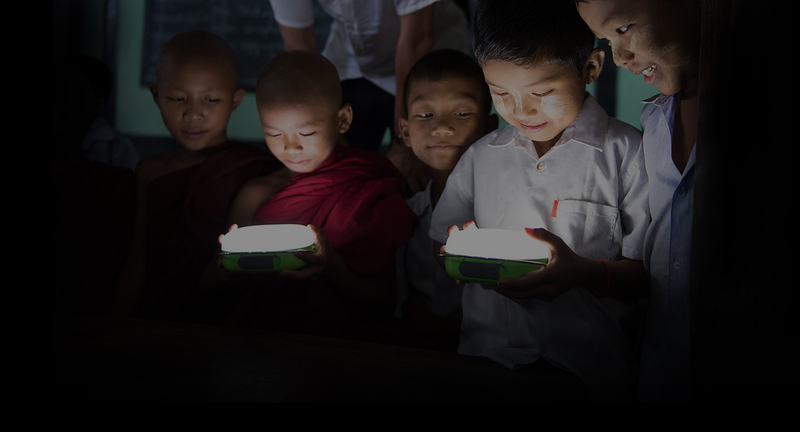 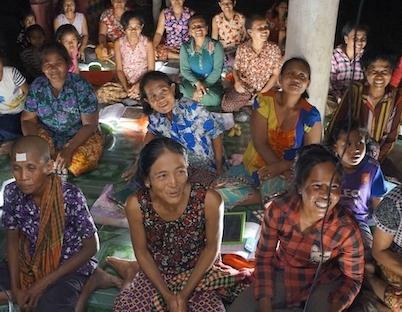 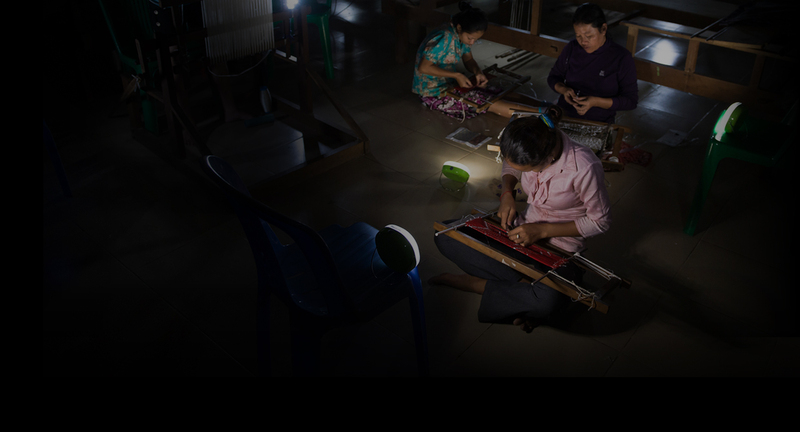 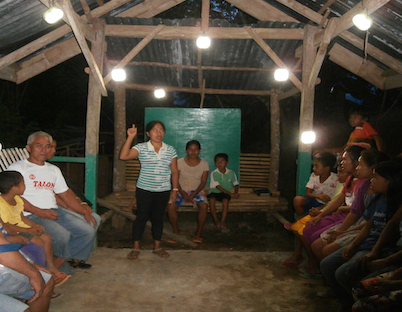 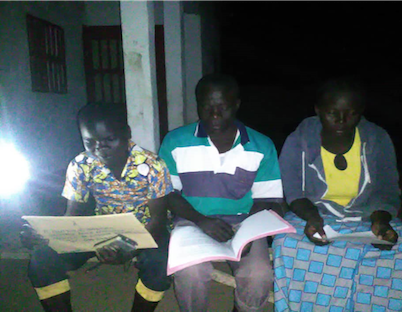 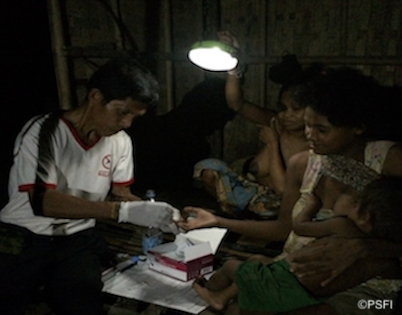 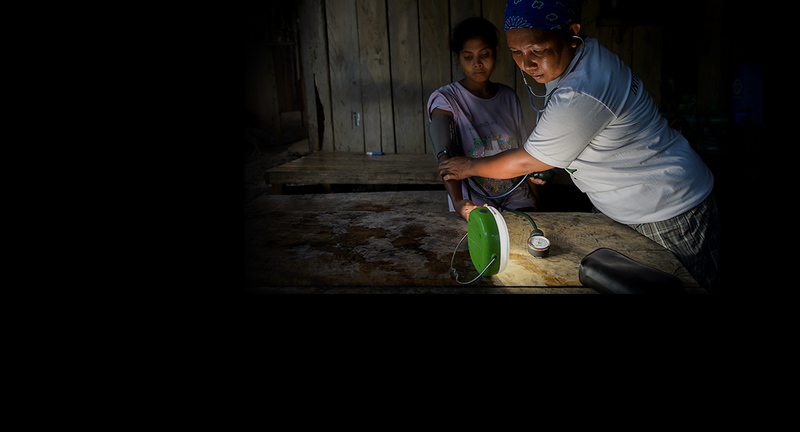 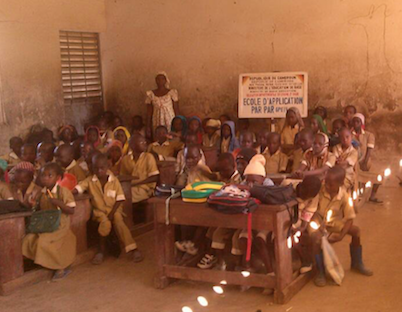 The 100 Thousand Solar Lanterns Project is one of our initiatives to create social opportunities to end poverty. 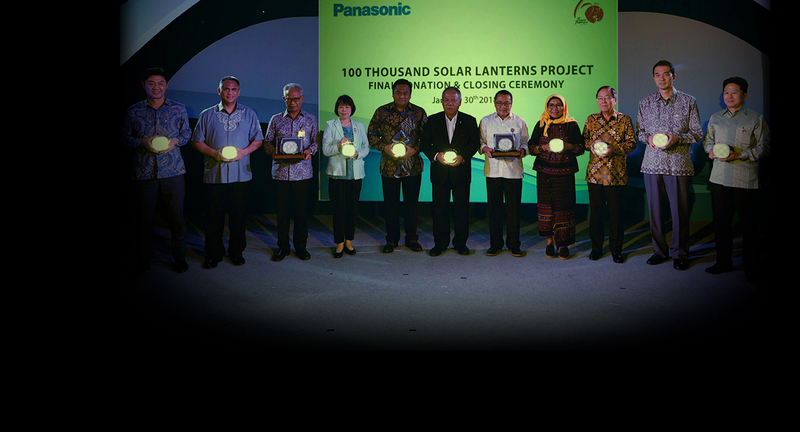 Contact us on Facebook for any inquiries about 100 Thousand Solar Lanterns Project.